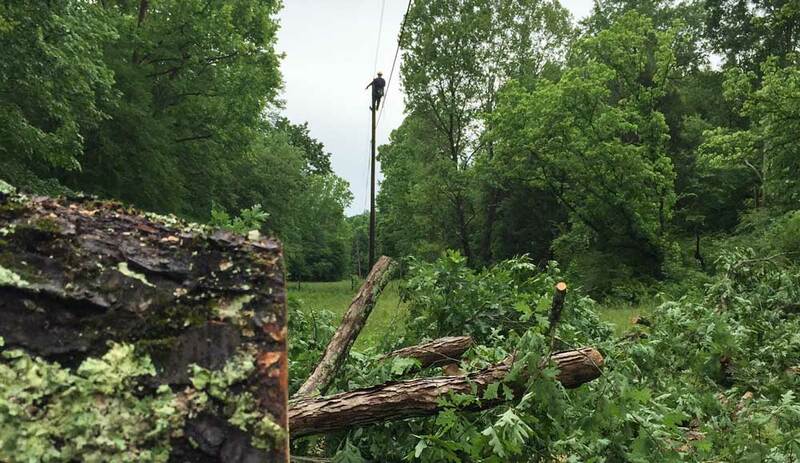 Severe storms roared through the Volunteer State on Saturday evening, May 27, leaving more than 50,000 co-op members across the state without power. 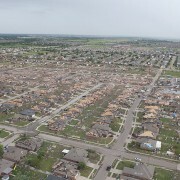 Wind speeds exceeding 95 miles per hour were recorded in some locations, bringing down trees, breaking poles and snapping power lines. Crews worked through the holiday weekend to repair the significant damage. 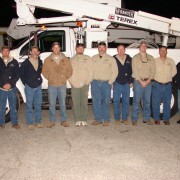 Tennessee’s electric cooperatives appreciate the assistance of Nolin RECC from Kentucky, which sent crews to assist with the restoration efforts. On Tuesday morning, May 30, fewer than 1,000 members remain without power. 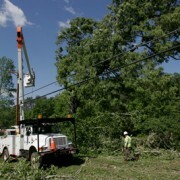 Co-ops expect to restore power to all meters capable of being reconnected by later today.